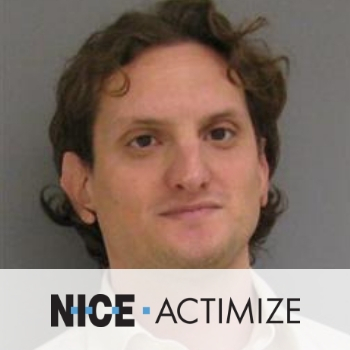 Simon Robins is a senior data scientist and analytics architect working at Nice Actimize. He has most recently been involved in bringing state of the art machine learning to Actimize’s Anti Money Laundering solutions, and previously in the realms of cybercrime and banking fraud. Simon holds a BSc in Computer Science from University College London, and an honors track MBA from Ben Gurion University.